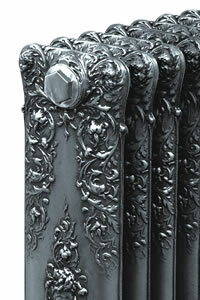 We have a range of Special Finishes for Cast Iron Radiators. These specialised finishes are chosen to artificially age the cast iron radiator or give them a more luxurious appearence. 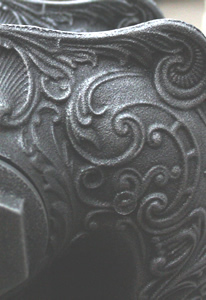 Giving you a range of metallic, shabby chic or specialist antique finishes for cast iron radiators - we are confident that we have the widest range of cast iron radiator finishes in the UK. 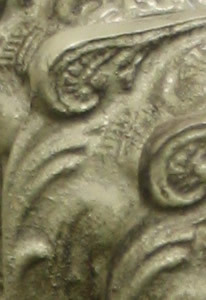 Our Special Finishes for Cast Iron Radiators section is slightly different to the rest of our site. 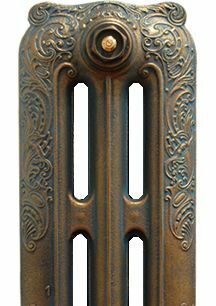 Any finish can be applied to any cast iron radiator, however, they tend to look better on patterned or ornate cast iron radiators. Firstly, select the finish that you are interested in to learn about the type of finish and then you can choose the cast iron radiator to finish in this style. 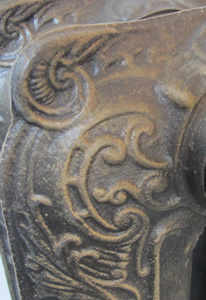 More details about the individual cast iron radiators can be found in other parts of our site. If you have any questions, please do not hesitate to contact us on 01723 321 000.